Kandace Chapple is a freelance writer and publishes Grand Traverse Woman Magazine. You can reach her at www.kandacechapple.com. What’s the best thing about a milestone birthday? It’s a good excuse to wrangle a best friend or 10 and have an adventure together! 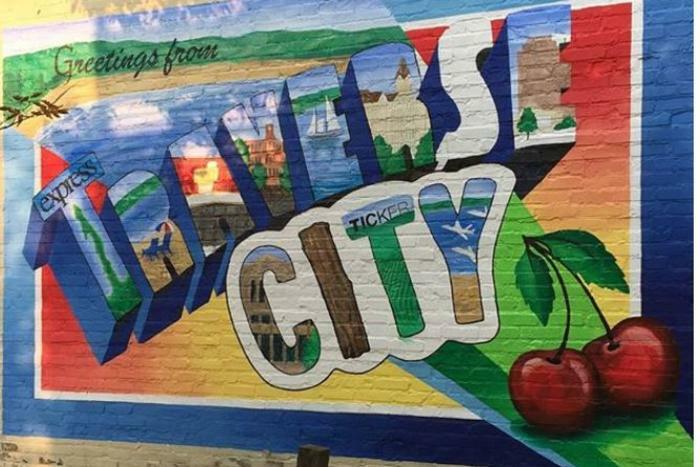 Here are a few ideas on how to celebrate turning 30, 40, 50, 60 or more in Traverse City. 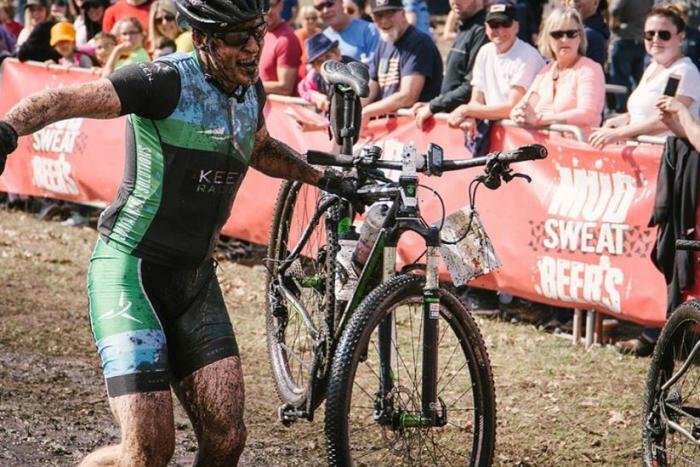 There are three things guaranteed at the May 4, 2019, mountain bike race at Mt. Holiday: mud, sweat and beers. There’s not many vacation plans more daunting to make than those once the kids hit the teenage years. The things that used to work before don’t work as well – and if they do, it’s because you’ve set them free and gone your separate ways. But, never fear. 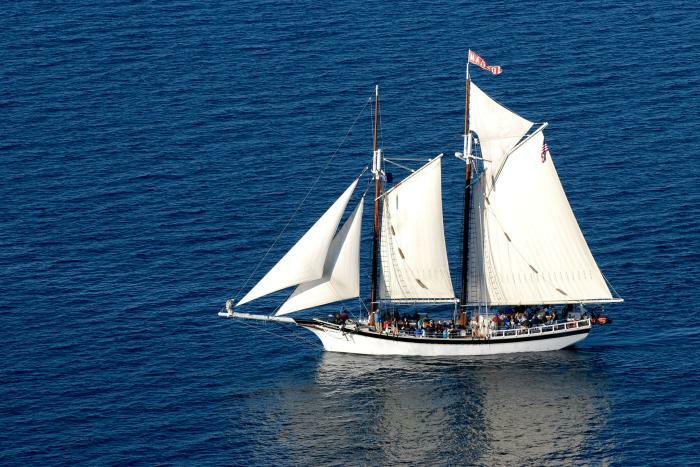 Traverse City is loaded with great opportunities for teens and parents to enjoy outings together – with a little freedom built in. 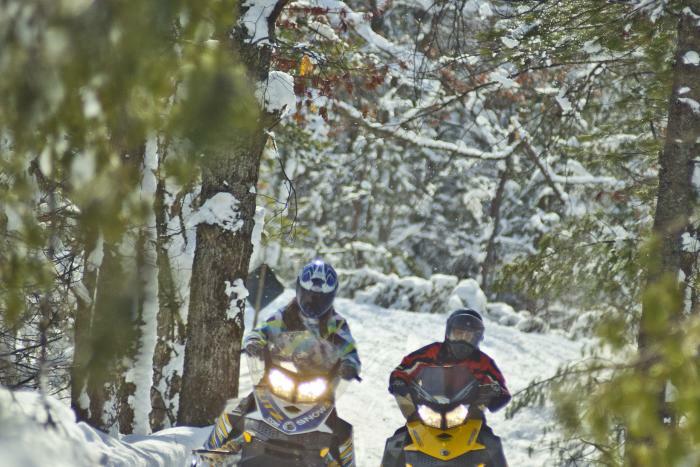 For the diehard snowmobilers, the ride is all about their machines. But for the rest of us, it’s about the buddies, the food and the view.